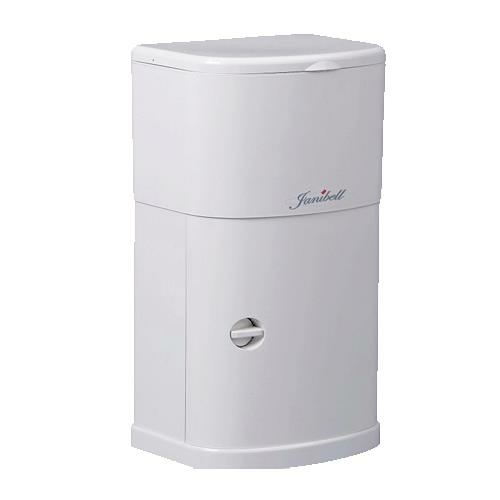 Janibell Under Cabinet Trash Can mounts conveniently on the inside of a cabinet door. 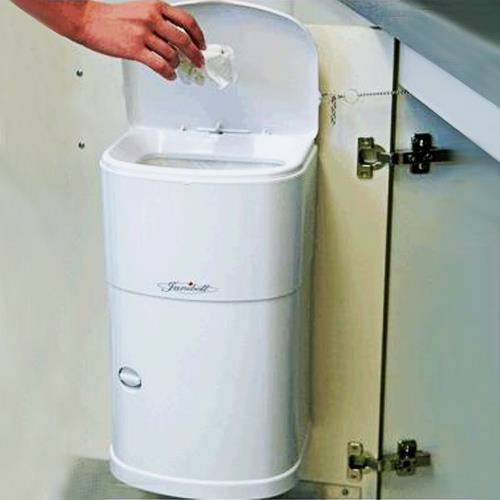 It is made of sturdy ABS resin and features a tight-fitting lid that automatically opens when the cabinet door opens and closes back up when the cabinet door is closed. Can I use regular roll of 4 gal trash bags od single 4 gal trash bags with this trash can?